Whenever there’s a popular game out, there will inevitably be a hacked version of it and Pokemon Go is no different. 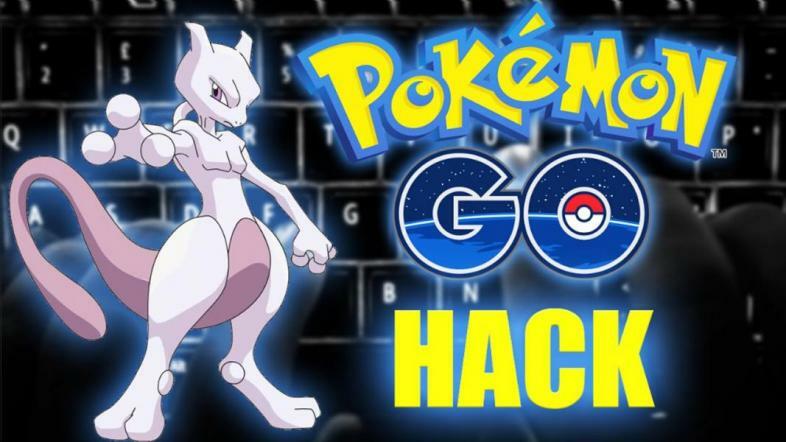 Whether it’s hacked Pokemon or bugging the game in some way that gives you an advantage while playing, Pokemon Go hacks come in all shapes and sizes. It’s a problem that has been in the game since day one and it isn’t like this is done in secret. There’s plenty of stories on gaming sites talking about how to hack your game or what’s the best cheats. No matter how much Niantic works on it, hackers find a way to get through their updates and hack it. This story is about why hacking your Pokemon Go account is dangerous. It’s no surprise that the people who hack these games and put it online have no real care if what they’re doing will harm your phone. Most of these hacks can cause serious damage to your phone and allow viruses to infiltrate your phone. You could have the newest iPhone on the market and it could still fall victim to viruses just because you hacked in a shiny Mewtwo. Viruses have been known to do weird things to peoples devices. Whether it’s something simple like continuously bringing up pop-ups to your phone or just not allowing you to access an app due to a failure with it. The more serious viruses could take your information though, from photos to your Apple password and either put it online or give it to the person who created the hack. For some hackers, their intent is more mischievous than others. Some want an easier way to move around, others want to get a electronic hand on your phone. There’s plenty of apps that allow someone to look at your phone (Apple’s customer support can do this themselves on the phone with you) but these hackers can add it to your phone without your knowledge through the way you changed your game. Once they’re in, they can steal all your information and ruin you without you even knowing what hit you. Malware can infiltrate your phone just off a bad app you added to it. These hackers aren’t trying to be safe with what they’re doing so why would they care about a little malware? This could hack your account and set you back all the way to square one or just get you ban. Mess with their game and this could be coming for you. Look, out of everything mentioned here, this is the most obvious result of hacking Pokemon Go. Niantic has taken down plenty of apps and websites that help make the game easier to play like locating Pokemon for you. Hacking the game takes the fun out of it because it gives you a competitive advantage. It also goes against the rules the game has you agree to so by you breaking them, you’ve given them no choice but to ban you from their game. The last maester of Westeros, I live to write about the world surrounding me and capture the essence of this journey called life.